TRIUND - A Jewel in the crown Dhauladhar KASOL - The HotSpot of Himalayas! Triund is one of the famous trek done from Dharamshala and Mcleodganj. Its s 9 KM hike which completes in about 4 Hours and offers panoramic views of the Himalayas. 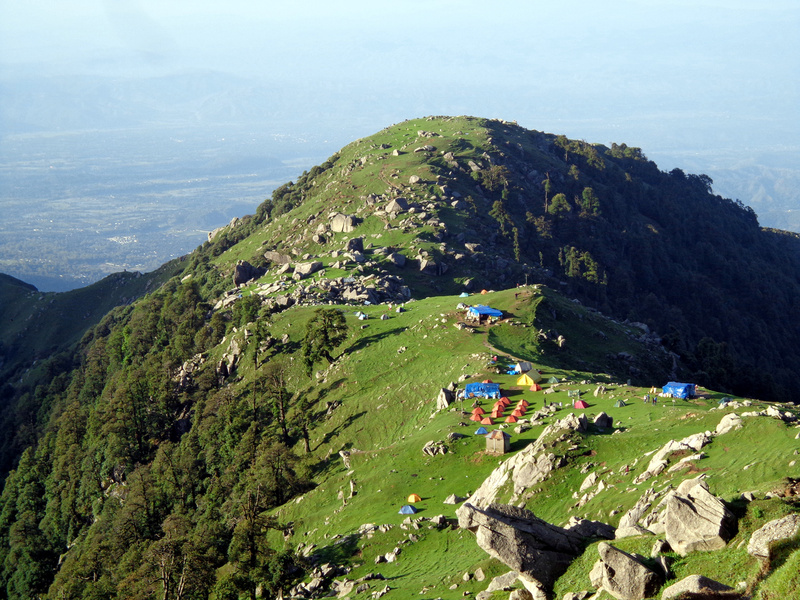 Triund is a world famous Campsite at an altitude of 2975 metres. It has incredible view of the dhauladhar range. It leads to the Indrahar Pass.